I am sure you have have seen the article on Emily Finch go viral in both bicycle and family forums in the past week. This mom bikes everywhere with her 6 kids. The only catch she bikes 5 of them on her bike, only one rides solo. 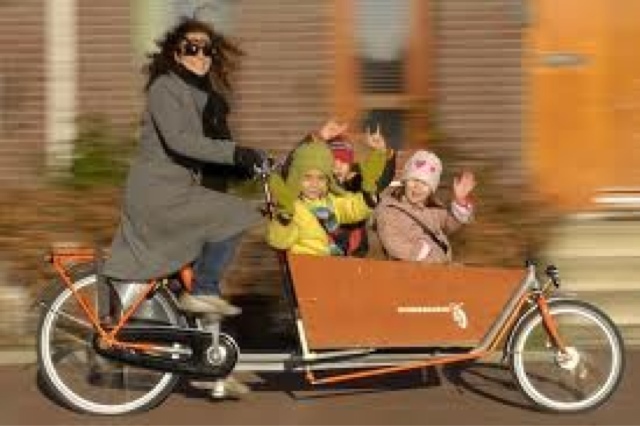 Let me tell you as someone who rides with a cargo bike and kid weighing in around 75 pounds that is hard enough. She however is coming in around 500 pounds. Good job mama!